While he was considered an “old soul” by his contemporaries, Jackson Browne turned 70 this past October and yet his songs are anything but dated. When something written by a kid remains relevant, timeless even, and absolutely appropriate coming from the mouth of the same artist decades later, now that’s what I call a songwriter! Performed on a vintage Roy Smeck Stage Deluxe. Does Jason Verlinde of Fretboard Journal have the best job in America or what? Official Release, Thursday, August 9. 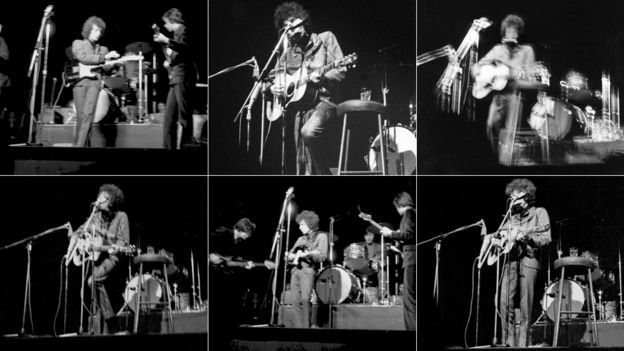 Bob Dylan’s music and lyrics will be studied and marveled at a century after the last person alive today is dead and gone. Two of my brothers-in-Martin make up the R and F in D.O.R.K.F., the classic rock cover band that perform in Pennsylvania, but once a year with a long list of special guests. Marshall Fleisher has been journeyman musician since the Woodstock era and is one of those players with a built in encyclopedia of songs and his own arrangements of fingerstyle tunes, who I get to hear at Martinfest and occasionally elsewhere. Maury Rutch made his living as a performing musician long before he started moonlighting as a dealer in fine Martin, Blue Ridge, Reverend, and Mesa/Boogie music-making machines. And when he’s not out gigging with one of his own bands, he is happy to serve as sideman for visiting musicians, wandering minstrels, or the occasional back alley tomcat. I could listen to these guys all day long. Love songs have been a part of music since, well, forever. Many are light or even trite, while some others can be truly moving. And then there came Visions of Johanna. photo: Mark Makin who took the only photos from the concert, getting “about nine usable shots” from a roll of film, according to the BBC. I just found this tonight by accident. Neil Young’s Natural Beauty from 1992. When everyone in the audience was hearing it for the very first time. Countless people may strum guitar chords and sing a song and make enjoyable music, without the need for “fancy pickin.” But few perform it with so much infectious emotion as Neil Young, so that it moves the deepest wells of what the most optimistic among us call the soul. Who make art right there in the invisible air. 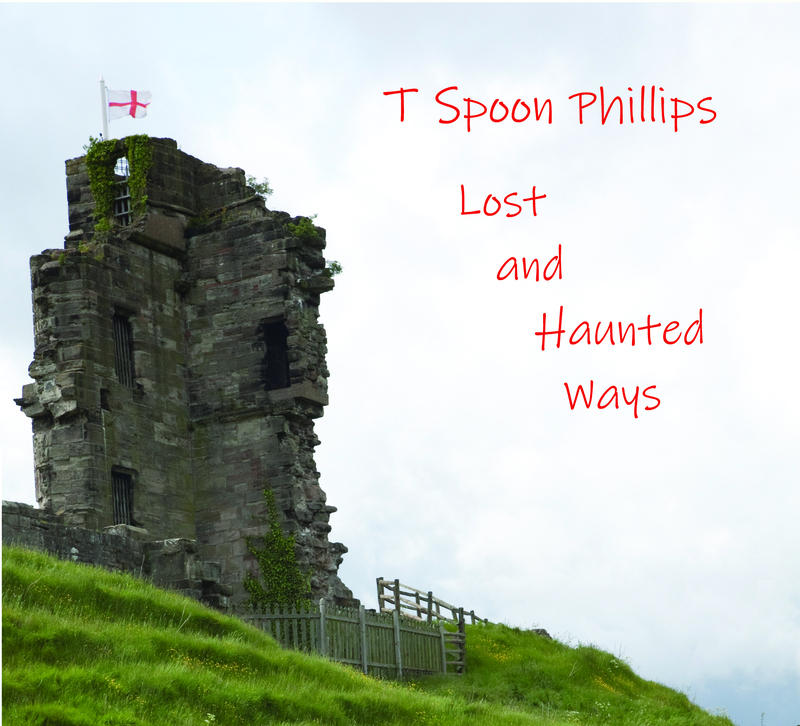 Have you wondered who, what, and why is Spoon Phillips? 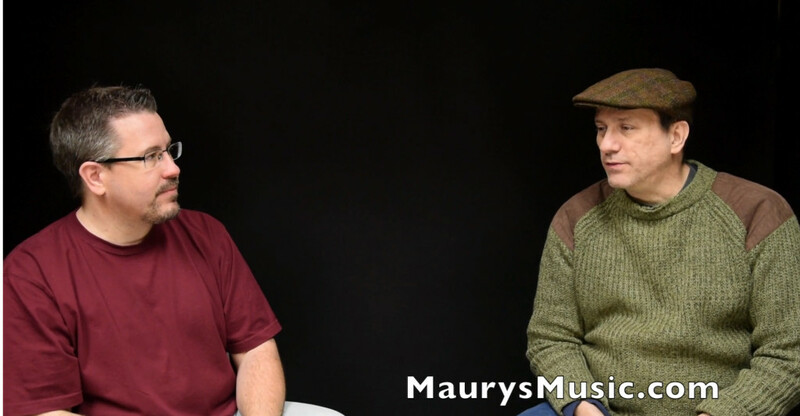 Check out this video interview on Maury’s blog! When I met Maury Rutch at Boro Park in Nazreth PA, at the first Martinfest, I knew immediately we would become fast friends. He had a Martin OM-28V with Jackson Browne’s autograph written with a Sharpie on the inside of the Indian rosewood back. And when he took his turn at the little open mic, he sang a lovely song written for his wife, who had given him the guitar as a present. 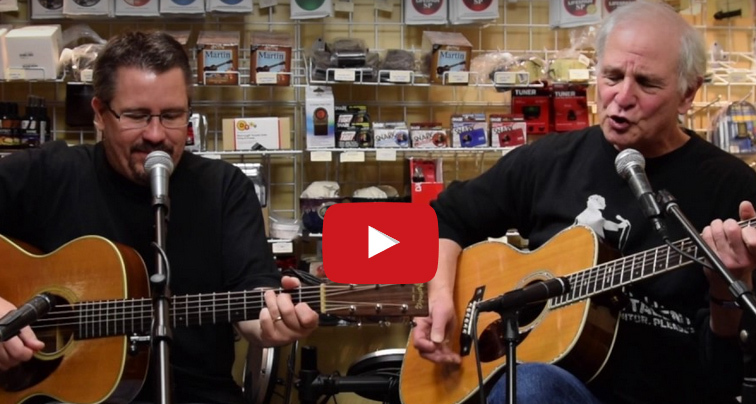 When he started his business a couple of years later, he asked me to perform at the grand opening of Maury’s Music, where I put on an unofficial clinic, demonstrating various Martin guitars and talking about how they differed. Afterwords I was approached and complimented by another future good friend, Tim Teel, Director of Instrument Design at C. F. Martin. And I have been paying visits to each of them ever since, grateful for the opportunity to try out so many new and delightful guitars, and share the results with all of you. The Jazz trio I have been playing in the past couple of years has been thinking of doing some of Django Reinhardt tunes. And then I find THIS. The same tunes we have been working on, casually thrown off by, arguably, the two greatest living acoustic guitarists currently gigging around the world. Clearly we have our work cut out for us before we appear on the same stage as Laurence Juber at Martinfest 2016, in Nazareth, Pennsylvania, where they make the Martin guitars LJ and we all play. What a joy it is to see two of the historic greats behind the scenes, and basically two guys jamming on tunes by a guitar player they admire and aspire toward. But these guys are out of the stratosphere when it comes to technique, tempo, speed, and all-around chops. Just a delight to be that smart phone fly one the wall. Arranged and performed by Mel Bay author and teacher El McMeen in the Celtic C tuning (C-G-D-G-A-D) and played on a Tippen Crescendo with mahogany back and sides. Bill Tippen’s Crescendo model has a 14-fret, slope shoulder design, with a lower bout width of 15-1/2″ and a depth of 4-5/16″. Proudly powered by WordPress Theme: Bouquet-guitar.